Blaž Kosovel (1981, Slovenia) has been collaborating with MoTA since 2009 as a producer, researcher and event organizer. 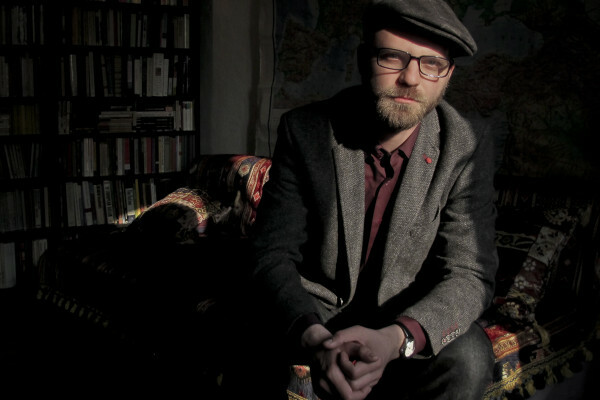 He is also a PhD candidate in Cultural Studies, researching the differences of the notion of culture between modernism and postmodernism, and between Europe and USA. He participated in a Fulbright Exchange at CUNY in New York in 2013. He is also a member of the editorial board of Razpotja, a quadrennial in-depth magazine about culture and society that has become the leading magazine in its field in Slovenia.